There is a lot of talk about personalized nutrition. But is it a hype, or will it prove to be a longer term trend? Will it become big or remain a niche? Based on Rabobank research including interviews with 30+ relevant companies and organisations, I will present my view on personalized nutrition and what it may mean for the food industry. Good, healthy, nutritious and affordable food for everyone – without ruining our planet producing it. My presentation will give the listeners an insight in the relevance of personalized nutrition for the food industry. These two trends – personalization and convenience – have the potential to turn the food industry upside down. And one could argue this is already happening. Personalized nutrition is the hip and techie version of old-school boring dietary advise. Maartje van den Berg works for Rabobank as a senior analyst. Her focus areas are the European groceries market, food in relation to health and nutrition, and sustainable diets. 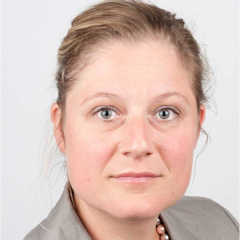 Maartje brings over 10 years of experience in banking, among others in financing large corporates and renewable energy. Before joining Rabobank, Maartje worked at Shell and the Dutch Ministry of Economic Affairs. She has a university degree in physical geography from the University of Utrecht. Rabobank is a cooperative bank based in the Netherlands. It serves over 8 million clients worldwide and is active in 40 countries. Its international operations are firmly focused on food & agriculture. Rabobank is committed to play a role in feeding the world sustainably. 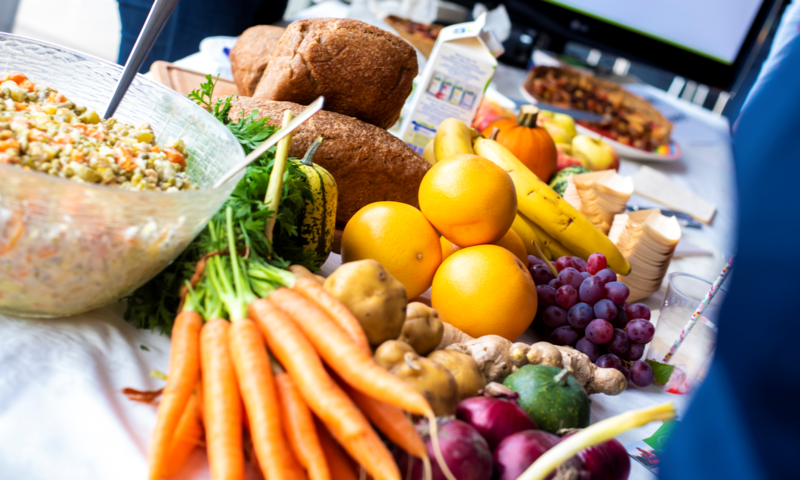 The event will include a two-day expo, four conferences – 3D Food Printing Conference, Healthy Nutrition Conference, Vertical Farming Conference and Smart Farming Conference and more activities such as lab tours, demo corners.